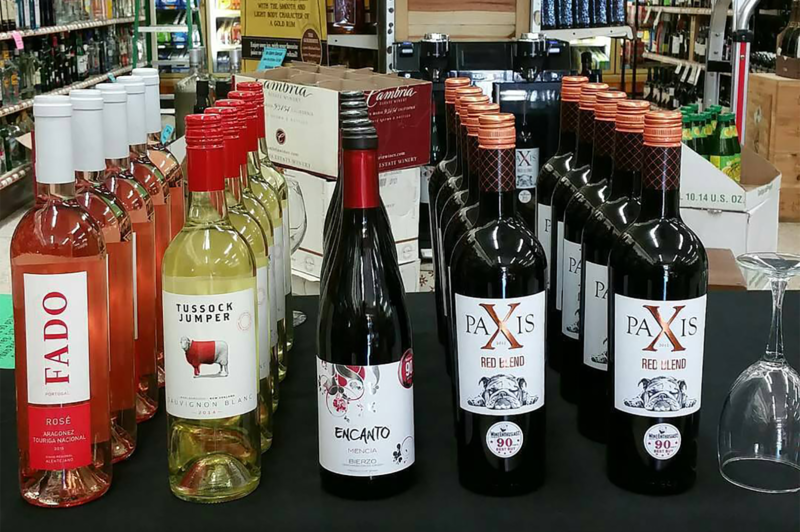 From our signature weekly tastings to specialty events, check back often to stay in the loop about what’s happening at Eastport Liquors! Released once a year in limited quantities, Pappy Van Winkle is of the most sought after bourbons in the world. 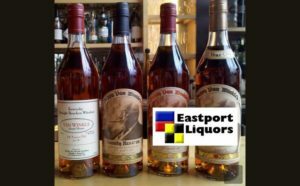 Join us in our annual Charity Auction as we auctioning off our entire allotment of Pappy Van Winkle Bourbon to benefit Seeds 4 Success (S4S). S4S is a local nonprofit guiding children, living in public & subsidized housing, to become healthy, successful adults. See the latest bids on our Facebook Event page or on our website.